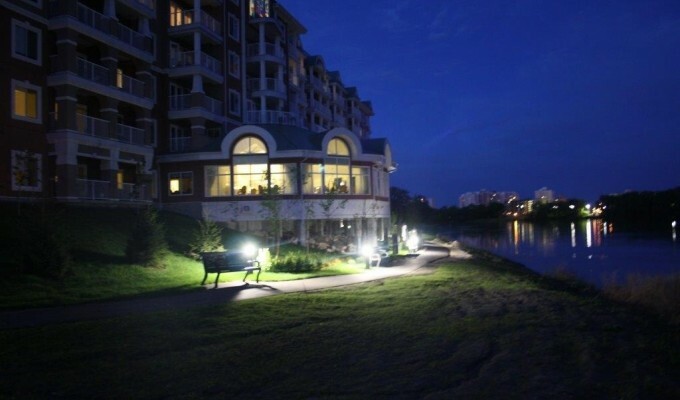 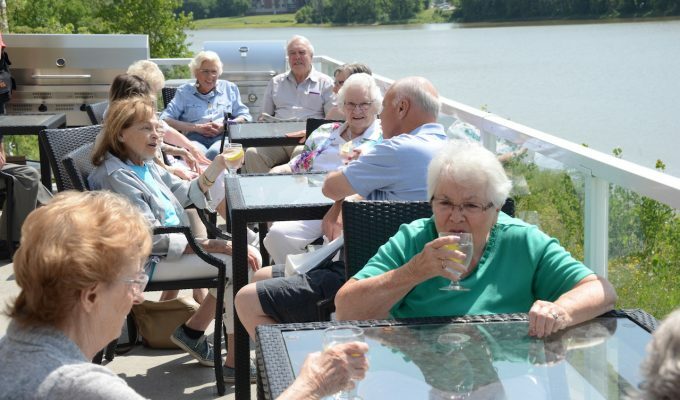 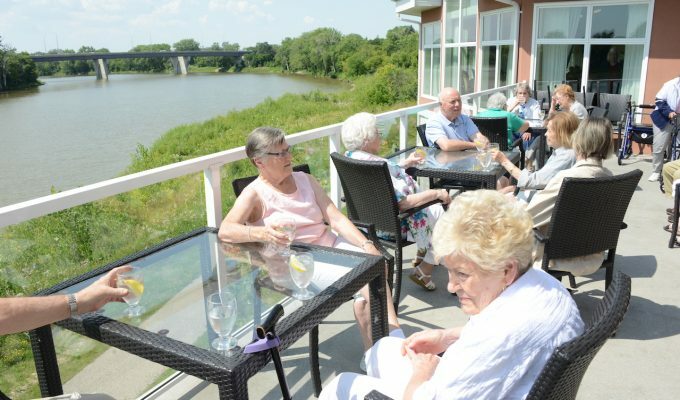 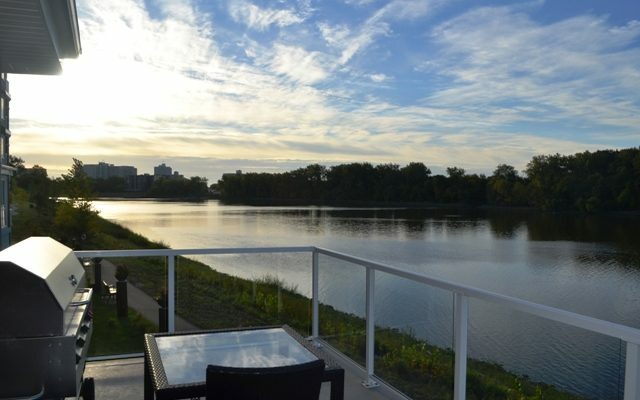 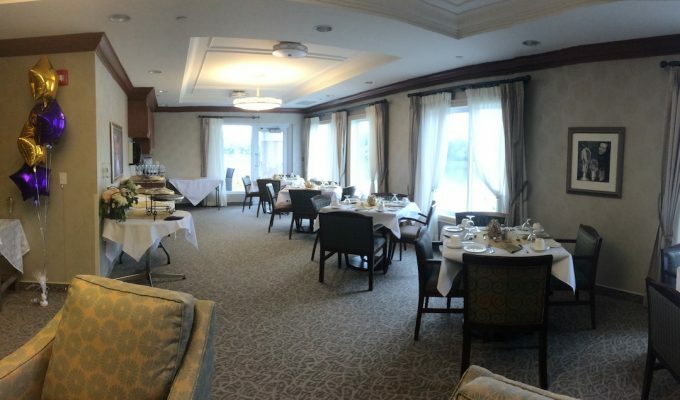 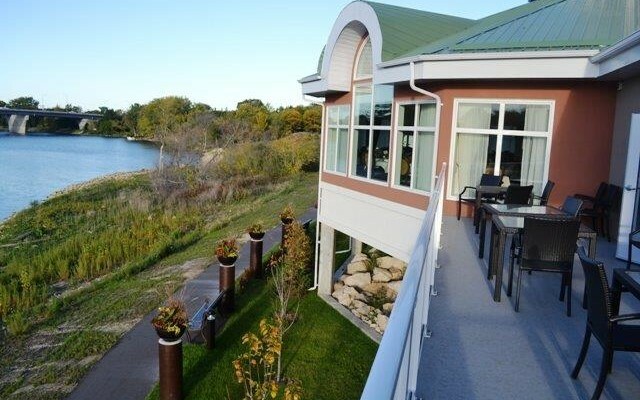 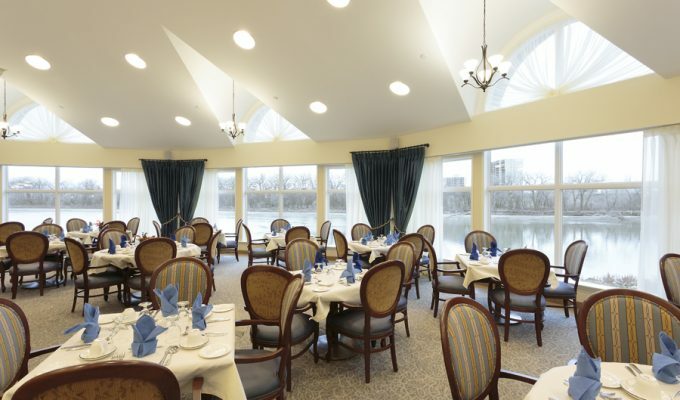 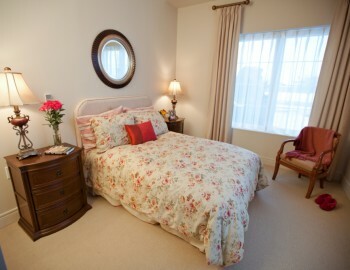 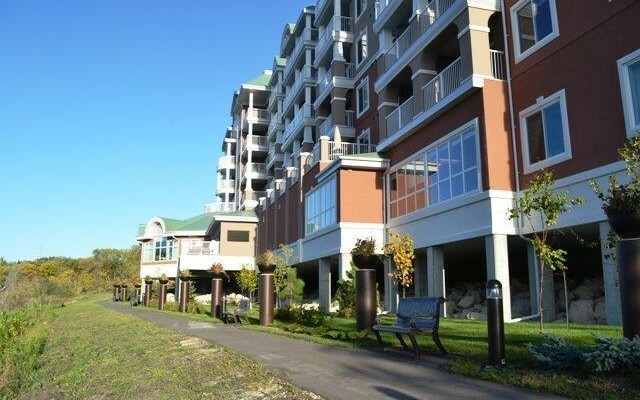 With stunning views of the Historic Red River, River Ridge I Retirement Residence is a unique retirement residence in Winnipeg. 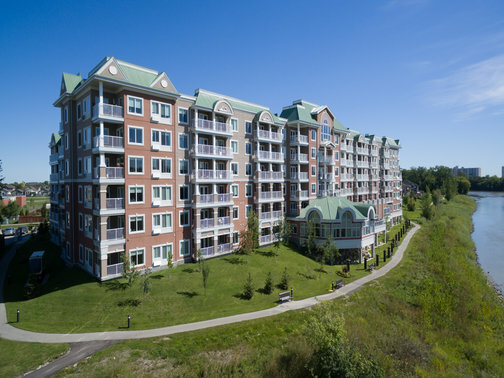 Building on our tradition of excellence in retirement living, River Ridge I has been designed to meet the highest expectations of the community and our residents. 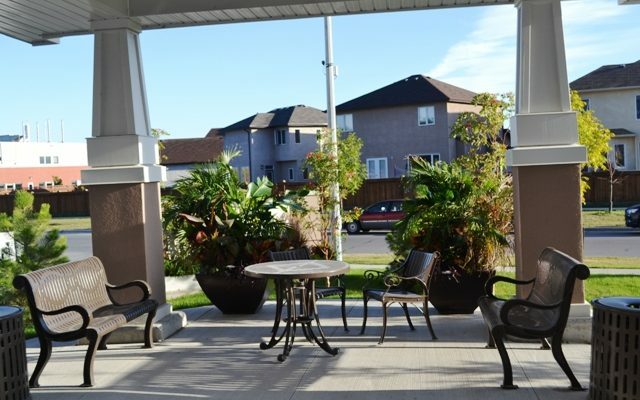 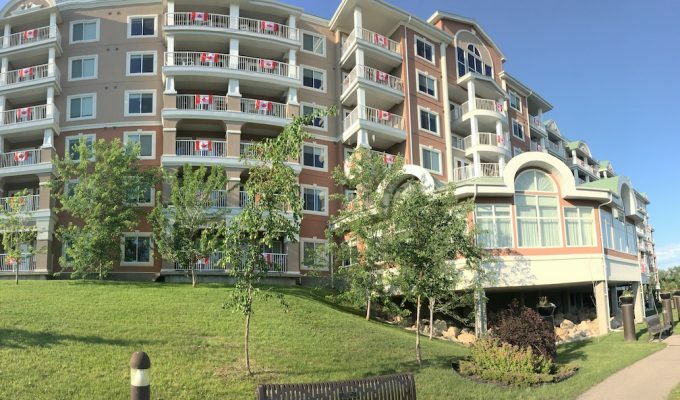 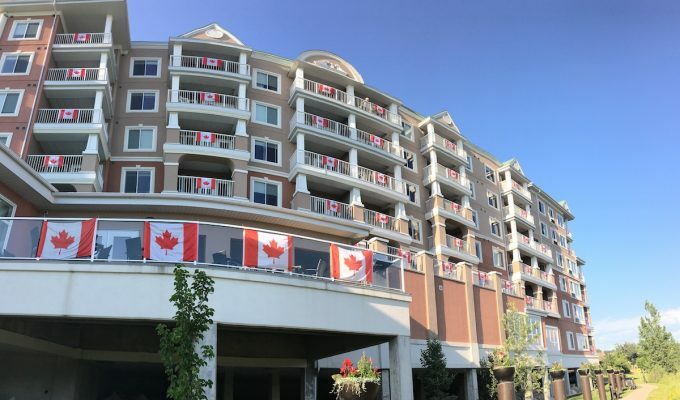 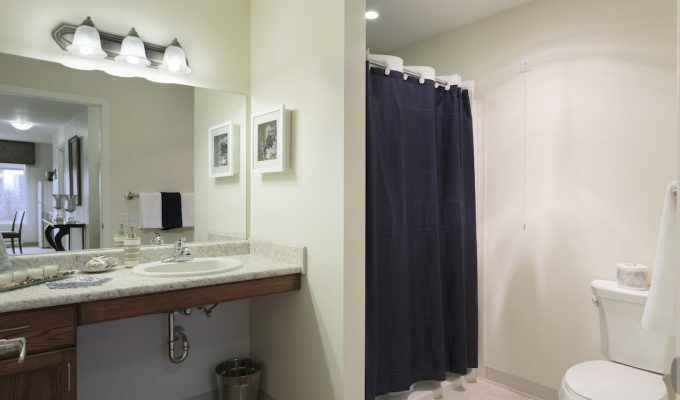 Residents of this gracious and elegant retirement community will enjoy a safe and active lifestyle both within the building and within the neighbourhood. 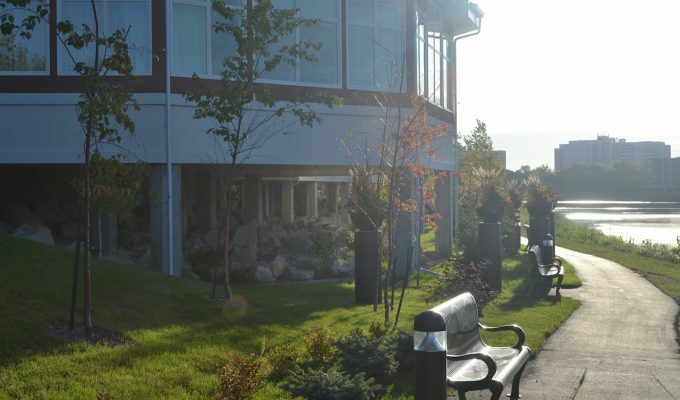 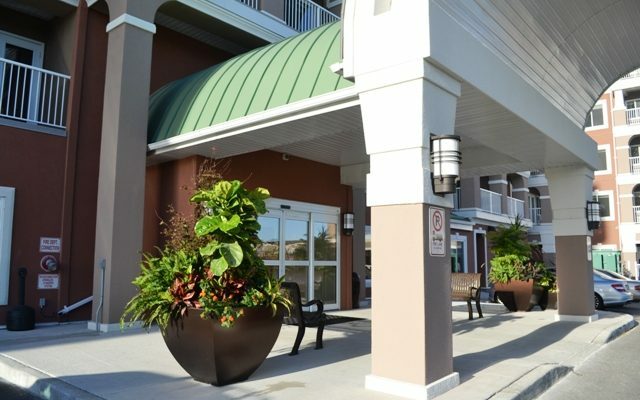 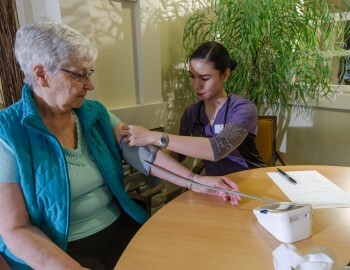 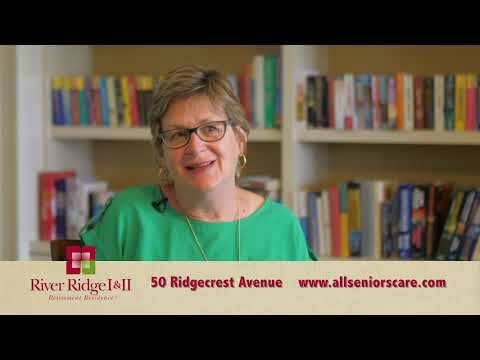 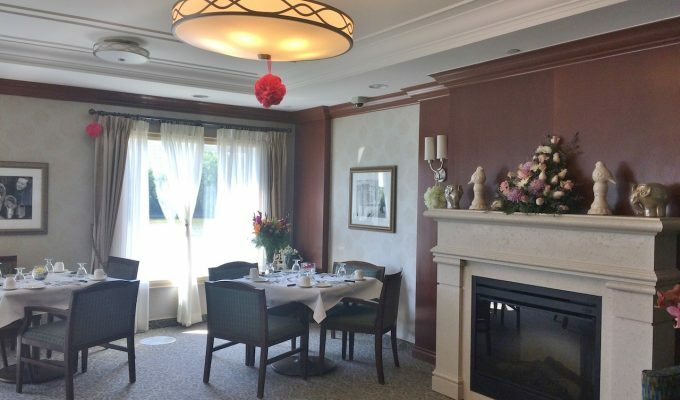 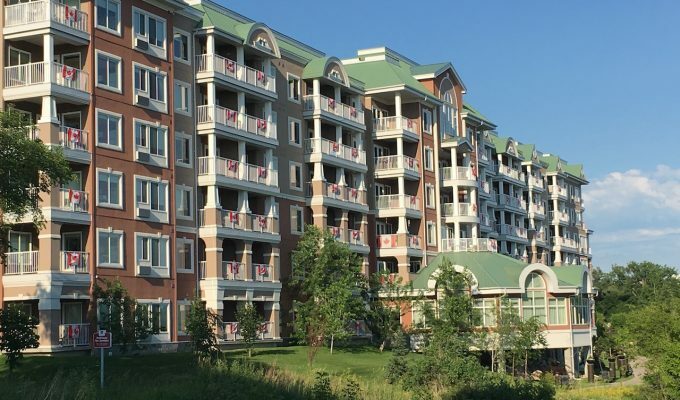 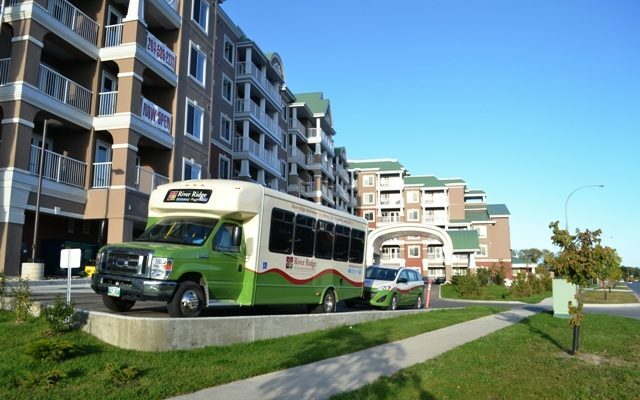 Nestled in a quiet, residential area near the Seven Oaks General Hospital & Wellness Centre, River Ridge I Retirement Residence is close to many shops and restaurants, including a Walmart, Tim Horton’s and a Sobey’s. 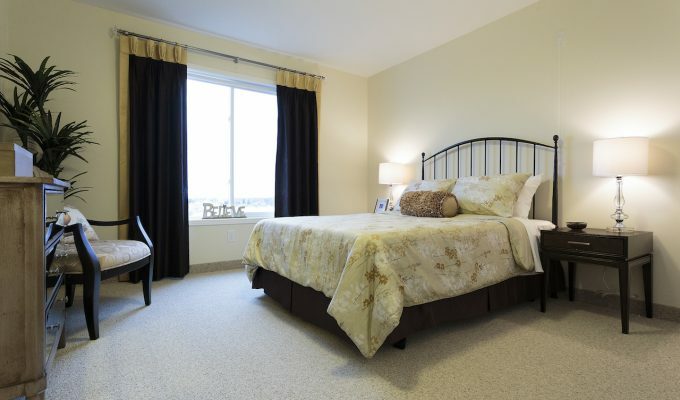 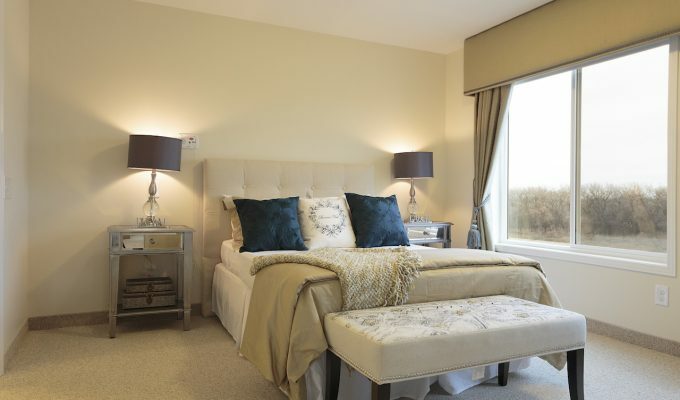 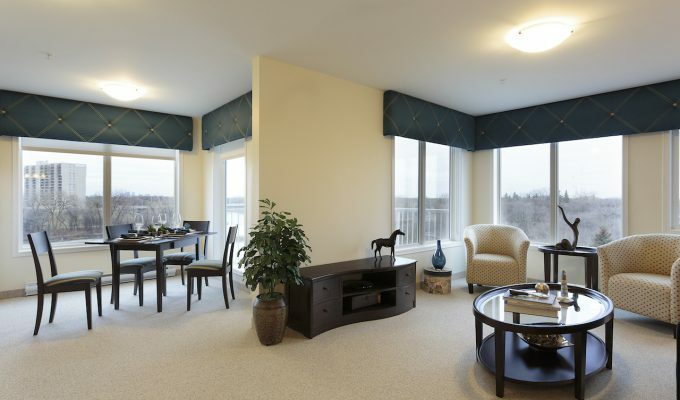 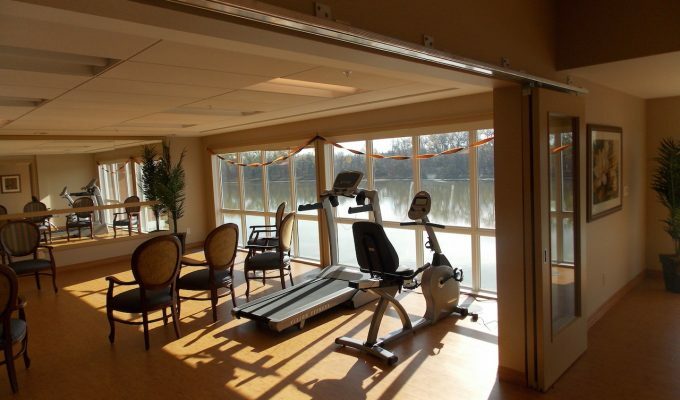 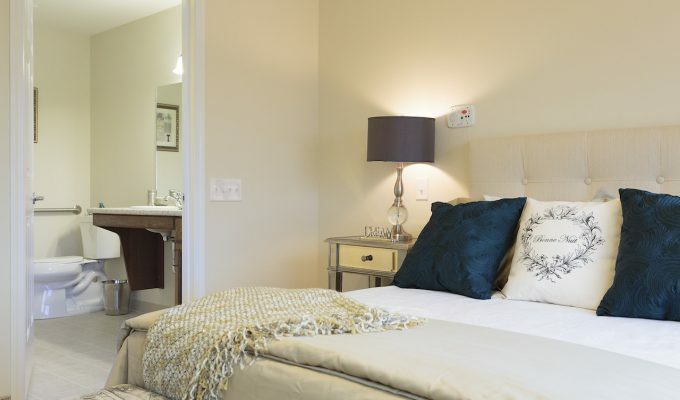 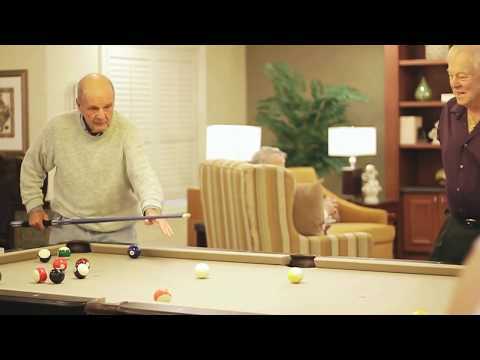 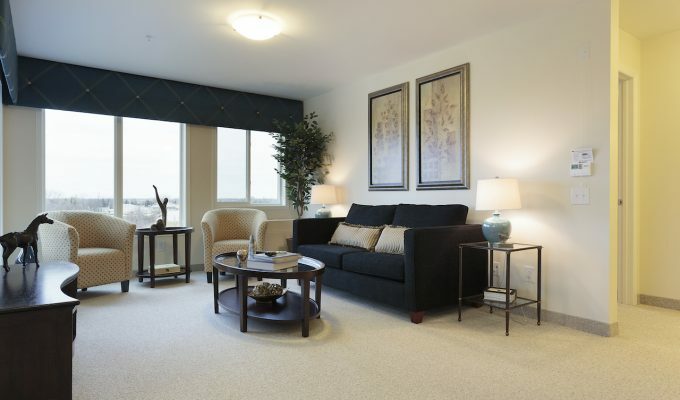 Offering both Independent Assisted Living & Enhanced Assisted Living, River Ridge I allows for Age-In-Place Living. 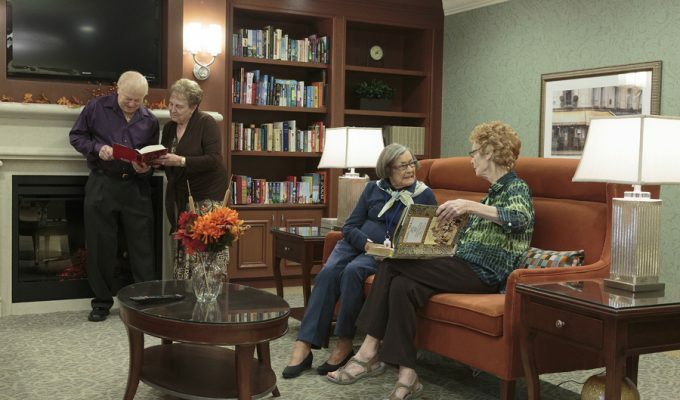 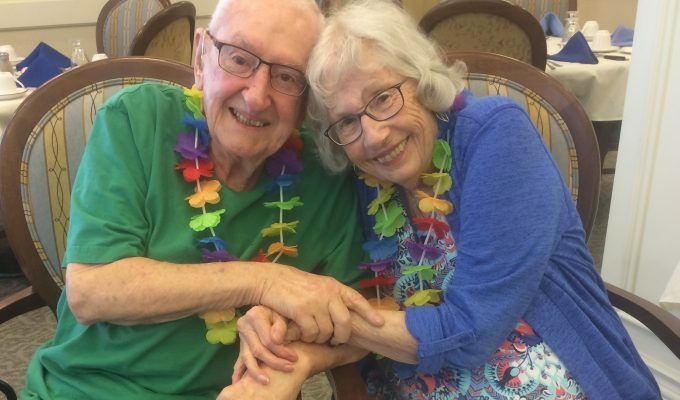 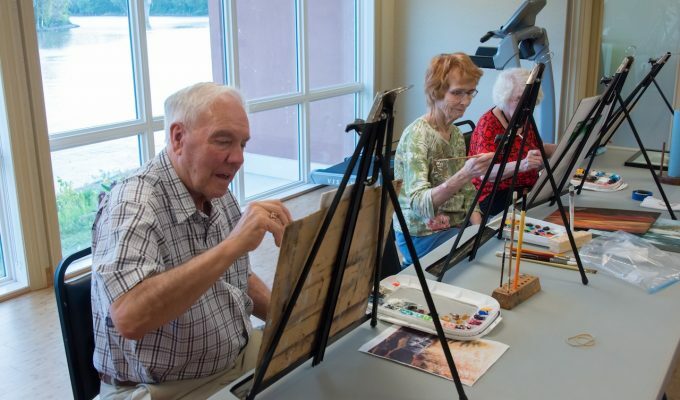 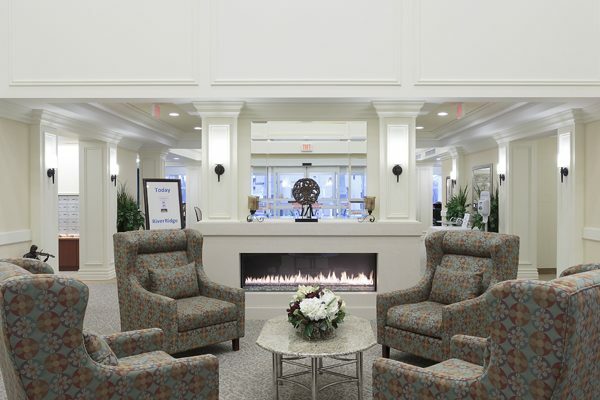 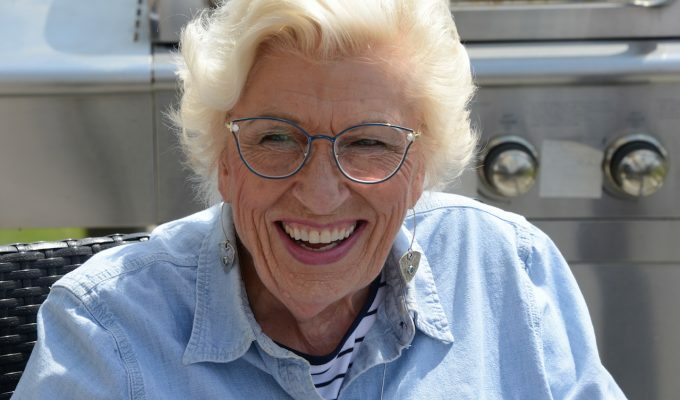 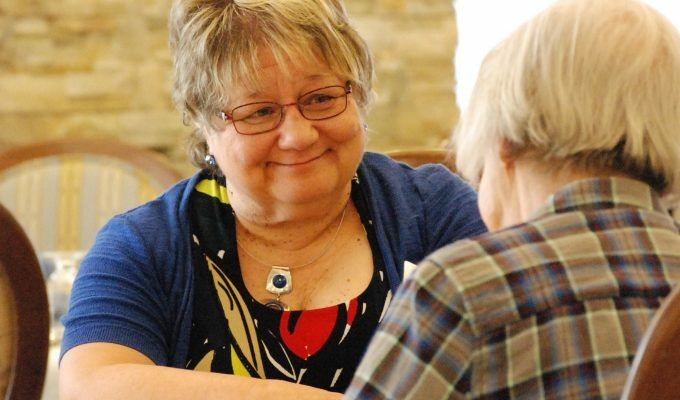 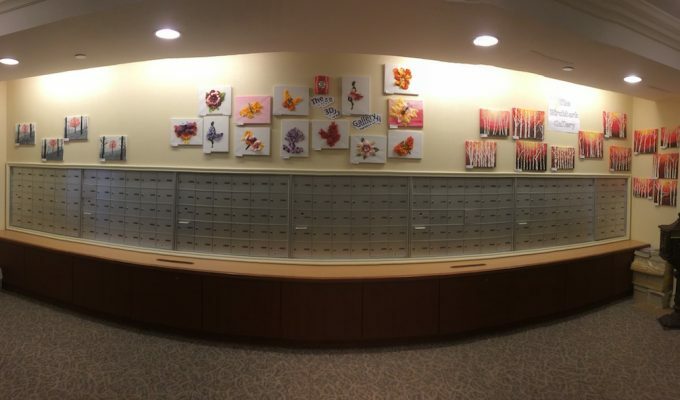 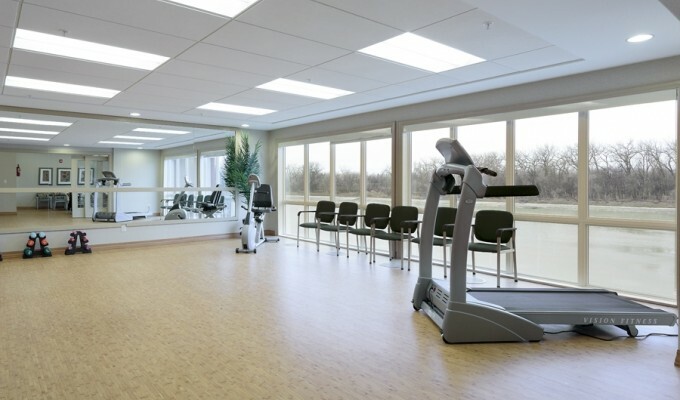 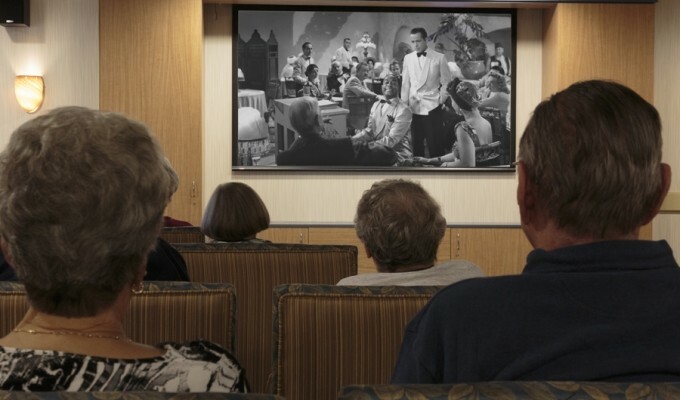 With a person-centered philosophy identifying each resident’s unique attributes, values and history, it is our goal to provide an environment where residents can maintain their independence while receiving support as they age. 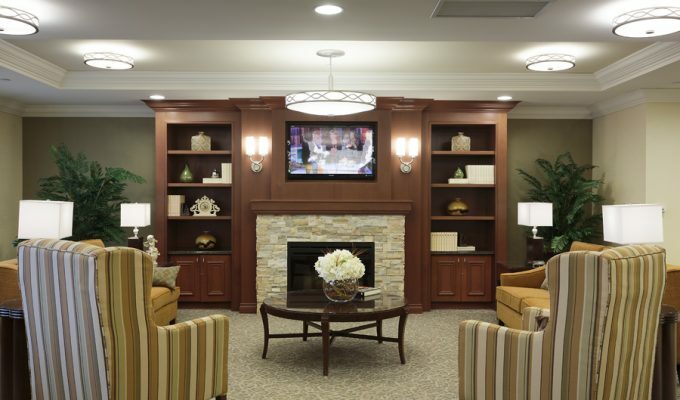 Our team members are committed to providing compassionate, high quality care in a supportive family environment. 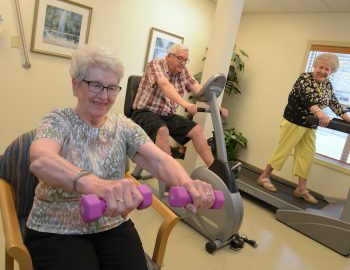 Our Health and Wellness team oversees many daily activities designed to challenge, inspire and entertain the most discerning and active seniors. 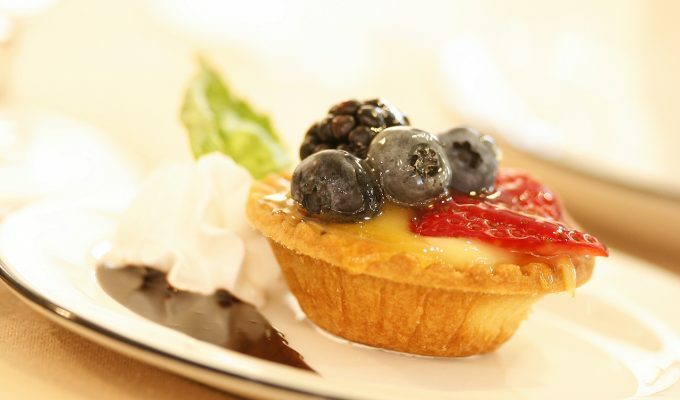 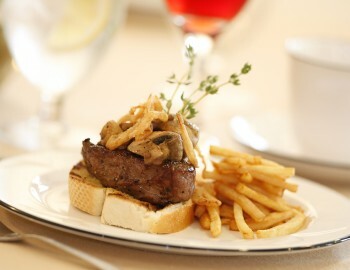 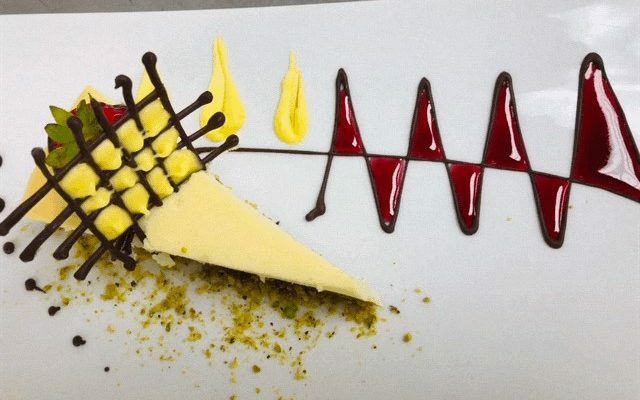 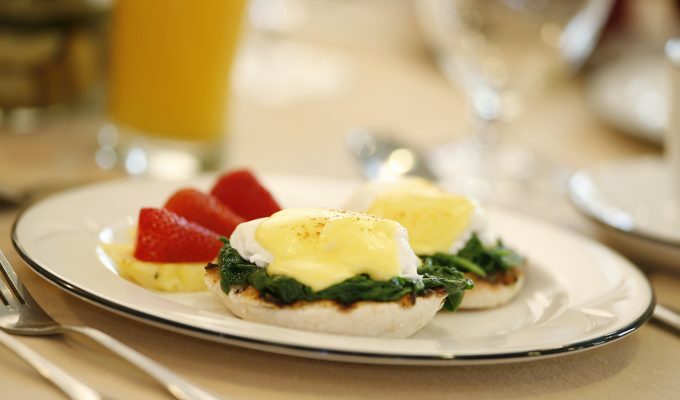 Carefully planned menus will ensure you enjoy delicious, nutritionally balanced meals every day. 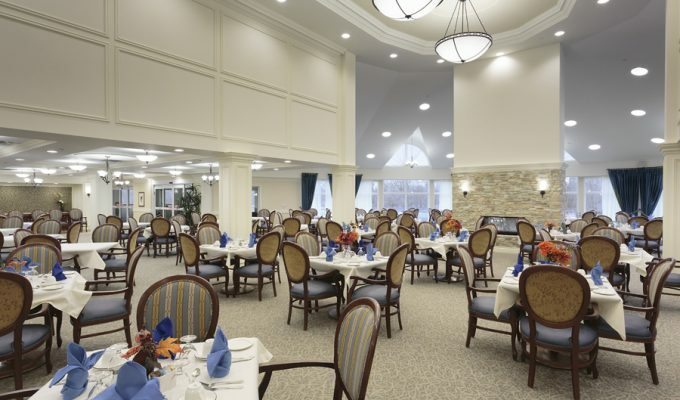 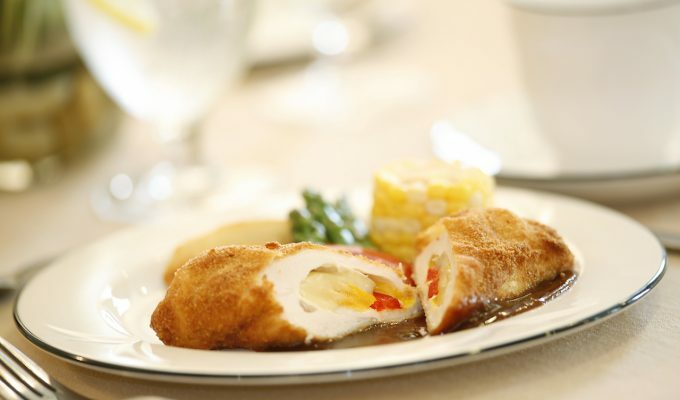 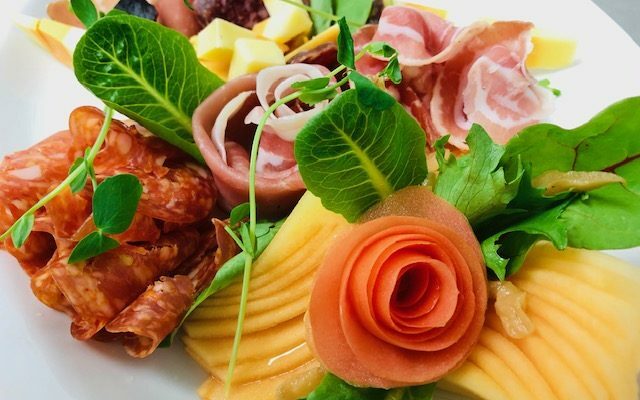 Whether its meeting with our Chef to discuss dietary issues or complimentary tray service in your suite your dining experience is a priority – hallmarks of our commitment to excellence in providing gracious retirement living. 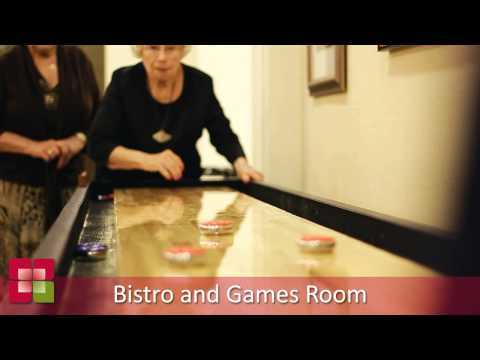 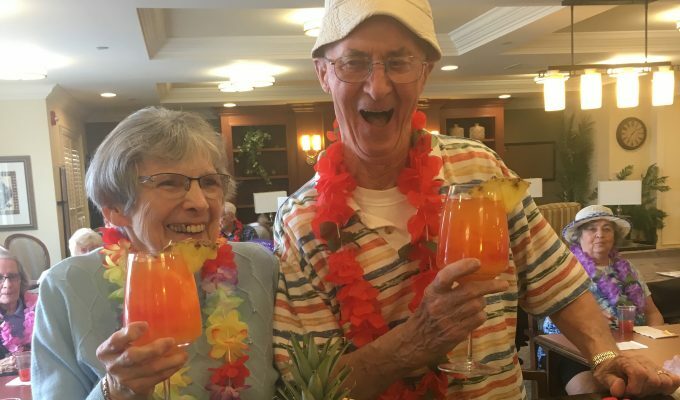 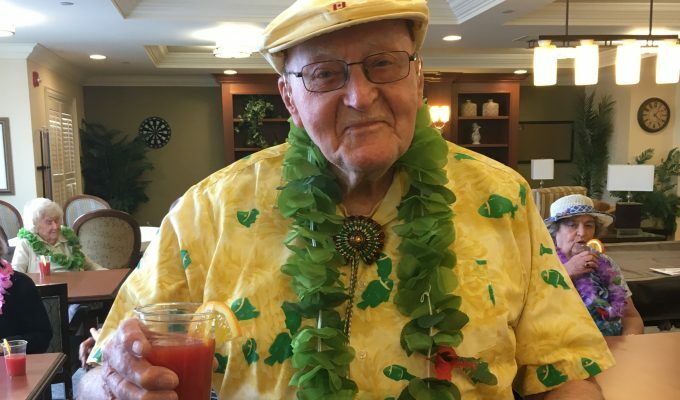 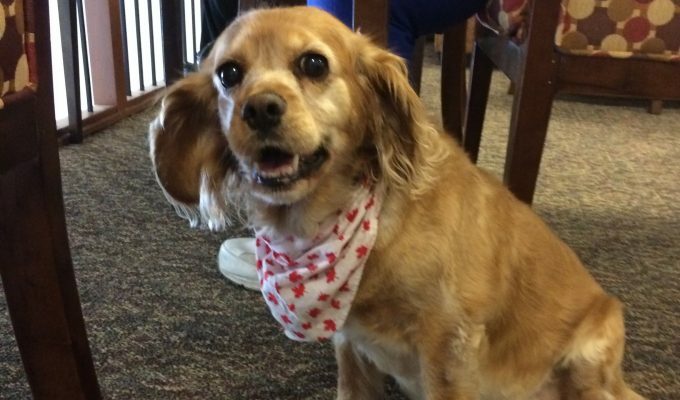 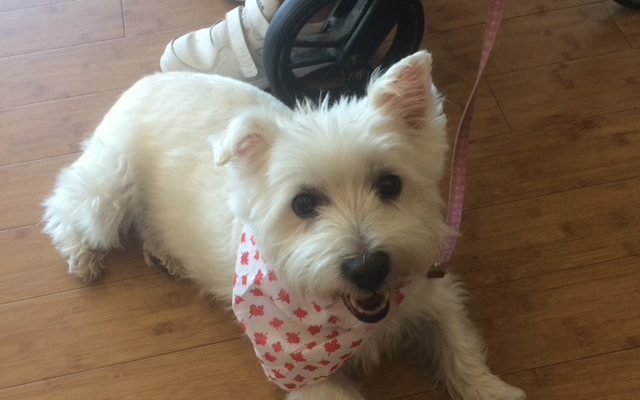 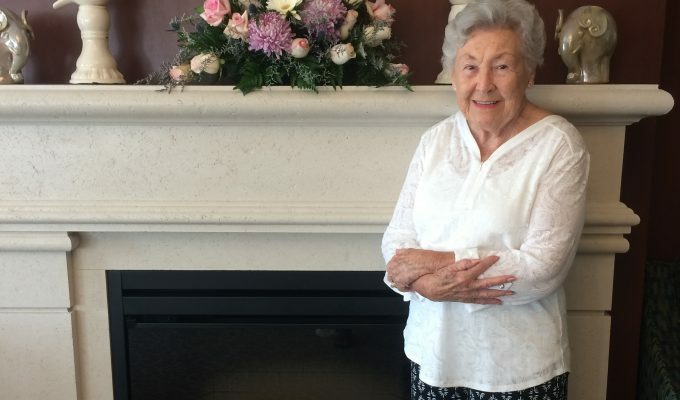 Click here to check out the River Ridge I Retirement Residence Facebook page to follow along with all of the great photos of what’s happening in Winnipeg, Manitoba!